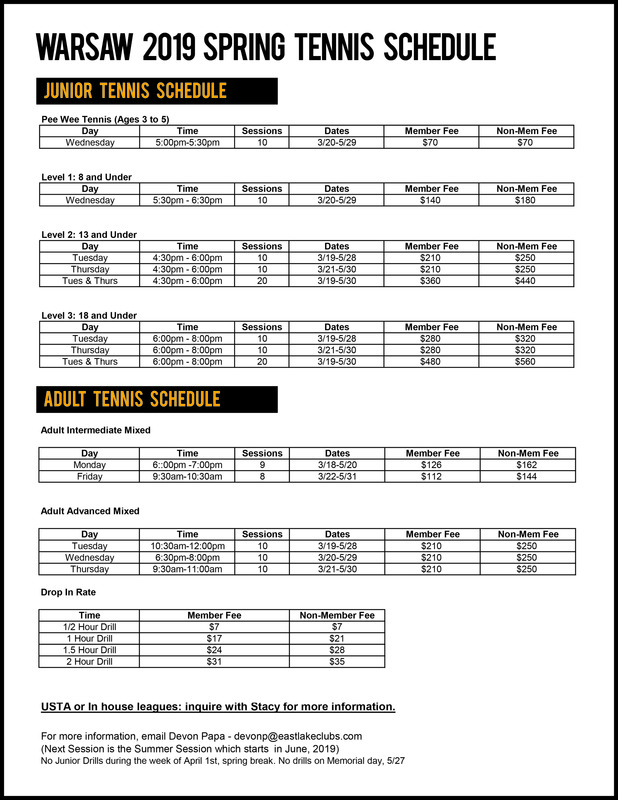 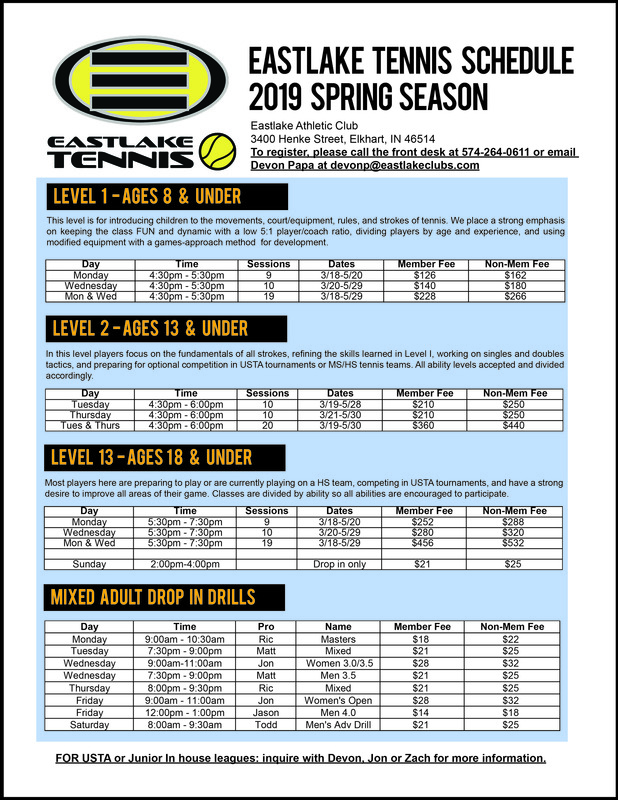 Eastlake offers a wide range of tennis programs for people of all ages and skill levels. 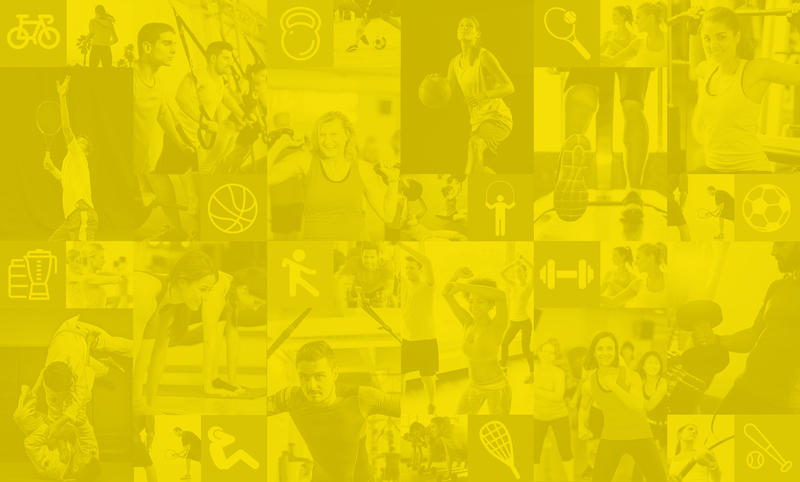 With 15 convenient locations throughout Michiana, Eastlake is the largest network of athletic and fitness clubs in Northern Indiana. 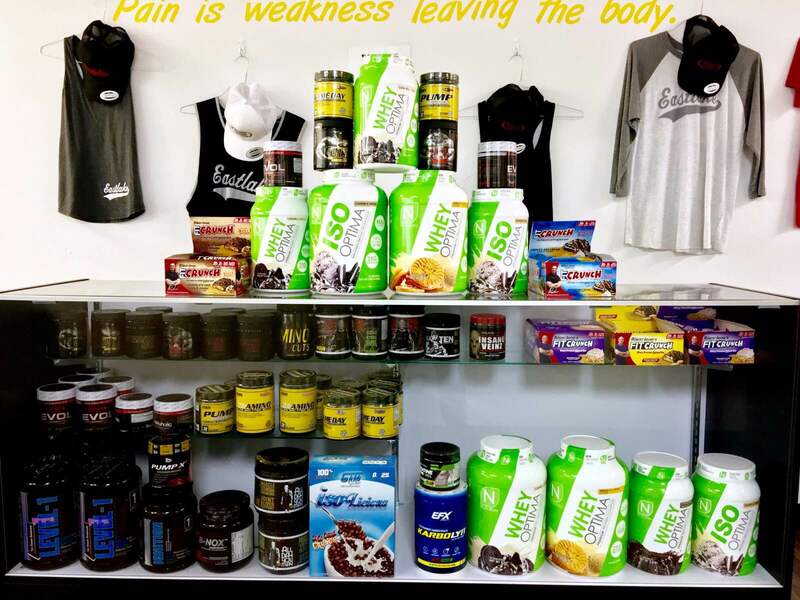 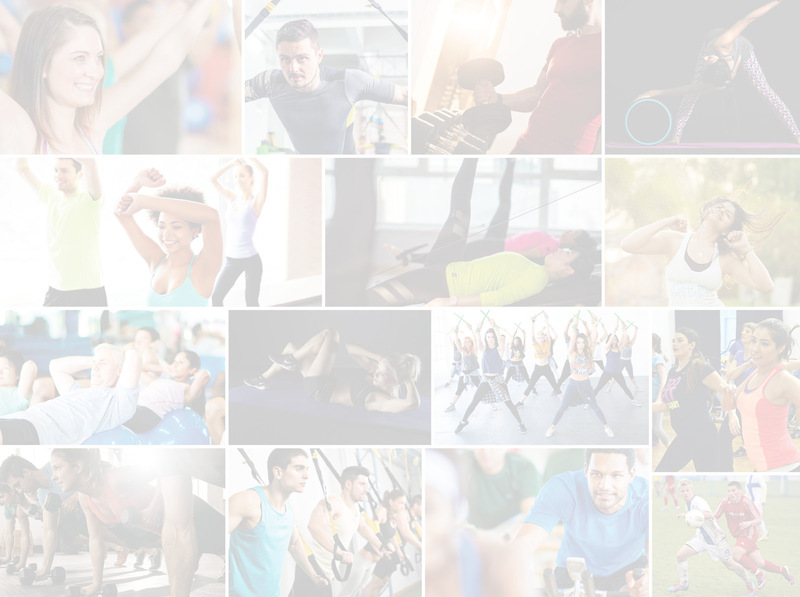 Find out what it means to be a part of the amazing Eastlake fitness community!